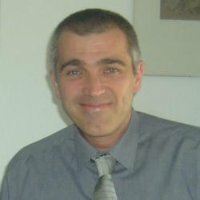 Many thanks for visiting my psychology website. My name is David Webb and I have a first class honors degree in psychology and a Masters in Occupational Psychology. 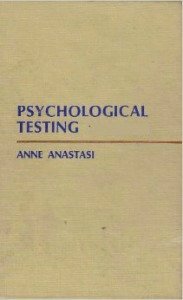 For a number of years, I was a lecturer in psychology at the University of Huddersfield (UK). A published author, I wrote ﻿The Psychology Student Guide﻿ in 2012 and The Incredibly Interesting Psychology Book in 2013, both of which are international #1 bestsellers. My latest book, On This Day in Psychology was published in March 2015. 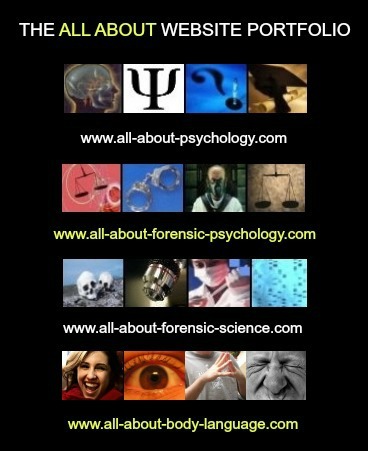 I really hope you find the All About Psychology website a useful resource. I've been building it for over 8 years now, so there's lots of material for you to explore. 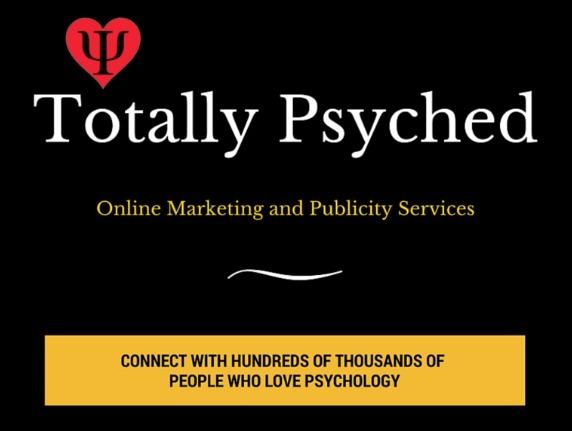 If you are looking to promote anything connected to psychology...I can help! Thanks again for stopping by. 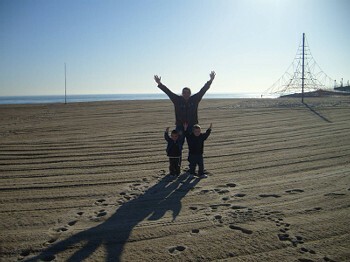 The picture above is of me and my two sons Luca and Paolo. It was taken a few years ago and although I didn't realize it as the time, the shadows we created look very much like the universal symbol for psychology. 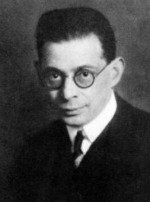 If you would like to learn about the origins of the psychology symbol you can do so via the following link.